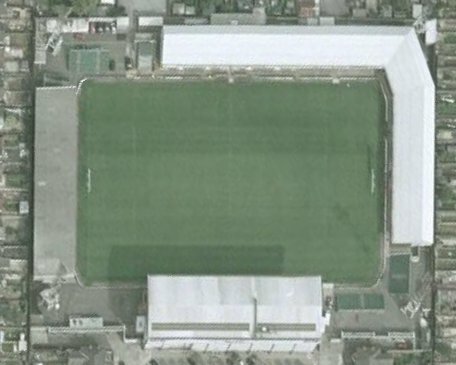 Take an aerial tour around Blundell Park (requires Google Earth). 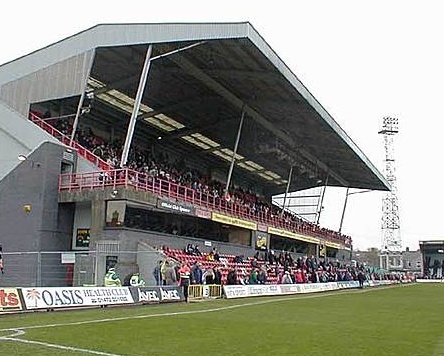 Away fans are located in the Osmond Stand at one end of the ground. Usual ticket allocation is 2200. Follow the signs for Grimsby on the M180, continue on this road when it becomes the A180. This road runs right past the ground. The ground is adjacent to the McDonalds Drive-thru. 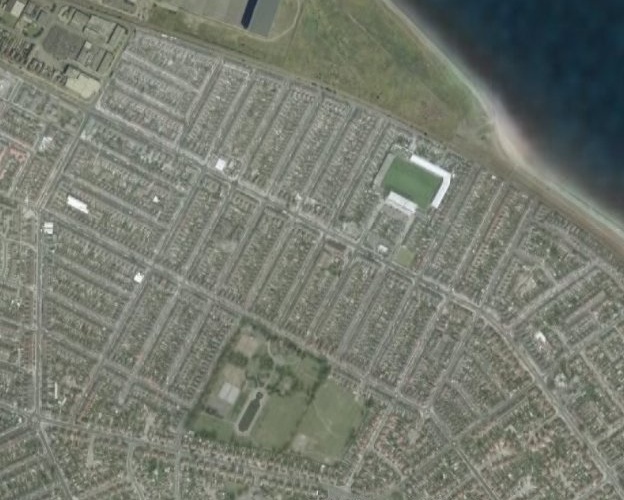 The nearest mainline train station to Blundell Park is Cleethorpes railway station which is about a mile from the ground and is a 20 minute walk. There is some street parking available in the streets near the stadium. 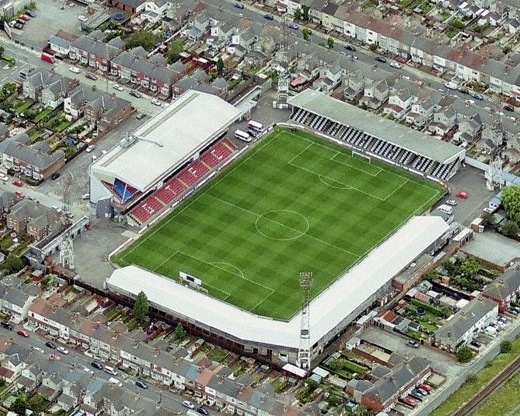 Email us to recommend any local attractions near to Blundell Park and we will list them here. 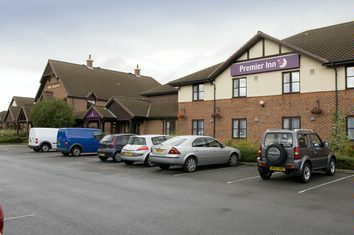 Email us to recommend any pubs and restaurants near to Blundell Park and we will list them here.